Cook & Bynam Capital Management, a Birmingham, Alabama-based partner-owned money manager, has just released its 2018 Annual Letter, in which it has shared its opinion on the stocks from its concentrated equity portfolio. Among these stocks was Berkshire Hathaway Inc. (NYSE:BRK-A), whose management the fund praised in the letter. Among other things, the fund also reported its return since inception which amounted to 7.1% versus 6.4% that S&P 500 delivered. 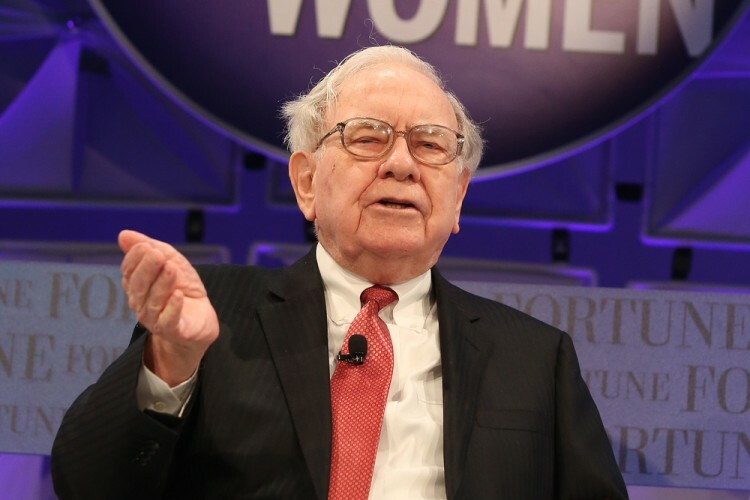 If you are interested you can download a copy of its letter – here, and now we bring you only its comments on Berkshire Hathaway. Berkshire Hathaway is a multinational conglomerate holding company, headquartered in Omaha, Nebraska. This $516.58 billion market cap company wholly owns renowned brands like Duracell, Long & Foster, Net Jets, Lubrizol, GEICO, and Dairy Queen, among others. Over the past 12 months, its stock gained 38%, and on April 12, it had a closing price of $314,250. It is trading at a price-to-earnings ratio of 128.47.